HARARE – The ZIMBABWE Broadcasting Corporation, ZBC, has lost ONE of its most celebrated news producer-presenters. 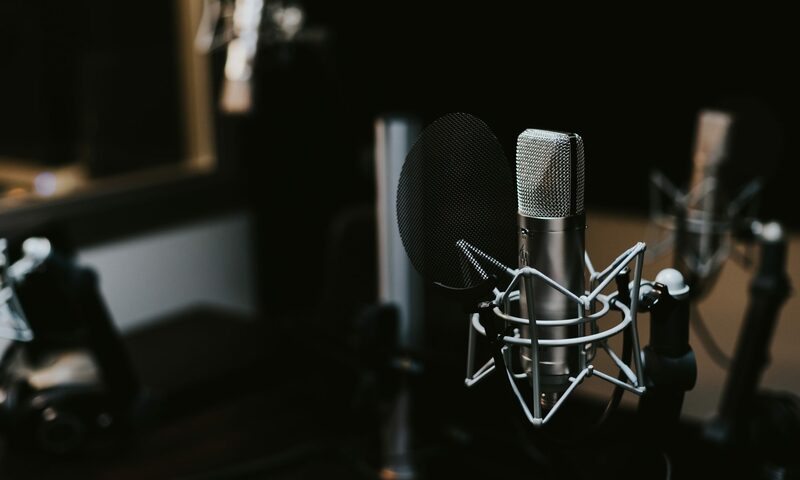 The national broadcaster has posted a brief story on the death of PATIENCE MAHUKU HONDO, saying she passed away after a short illness this week in the capital, HARARE. It says the late 39-year-old journalist graduated with an Honours Degree in ENGLISH and Communication Studies from the MIDLANDS State University in 2004. Ms MAHUKU HONDO joined the ZBC News Department on the FIRST of DECEMBER 2005 as a Television News Producer after her studies. 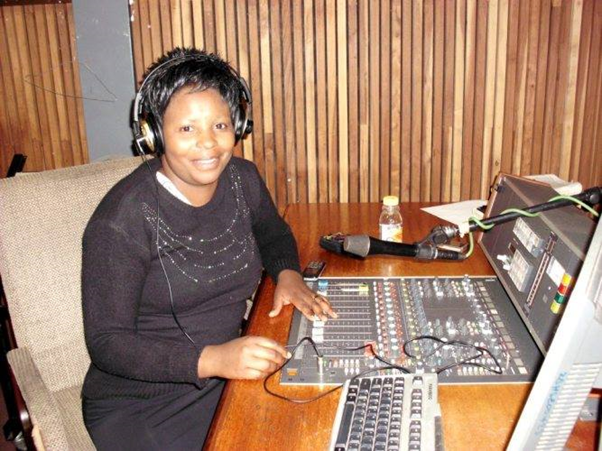 She assumed the position of Producer-Presenter on the National Languages Desk in 2009, presenting Chi-SHONA news on RADIO ZIMBABWE. Colleagues, friends, and relatives have mourned her today (THURSDAY) in the WARREN PARK suburb of HARARE. She leaves behind husband LUCIOUS HONDO and THREE children.